With more and more focus on a consumer-centric health care environment, hospitals and health care systems are increasingly facing organization and strategic change. In this episode of The Cerner Podcast, we’re joined by Robert Diamond, senior vice president and CIO at Health Quest. Bob has more than 30 years of experience in health care technology. Bob discusses the shift toward consumerism in health care and how Health Quest has adapted. 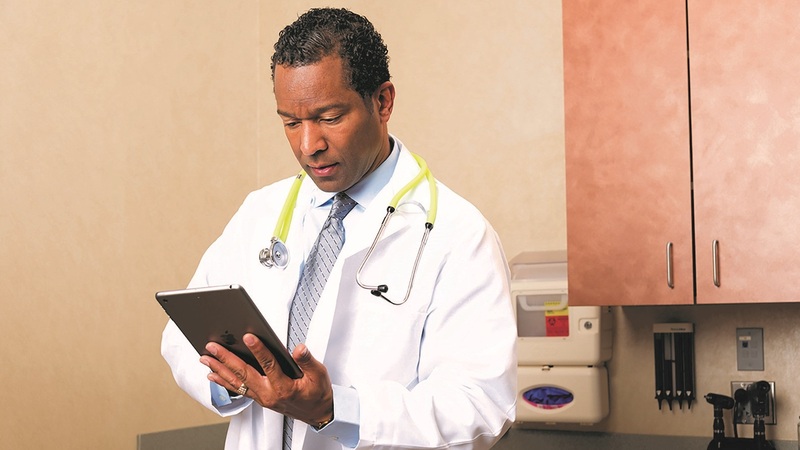 Traditionally, the physician has been the center of the health care universe – today, the industry is focusing on putting the patient at the center. Can you talk about the evolution of this shift and what it means for health care organizations? 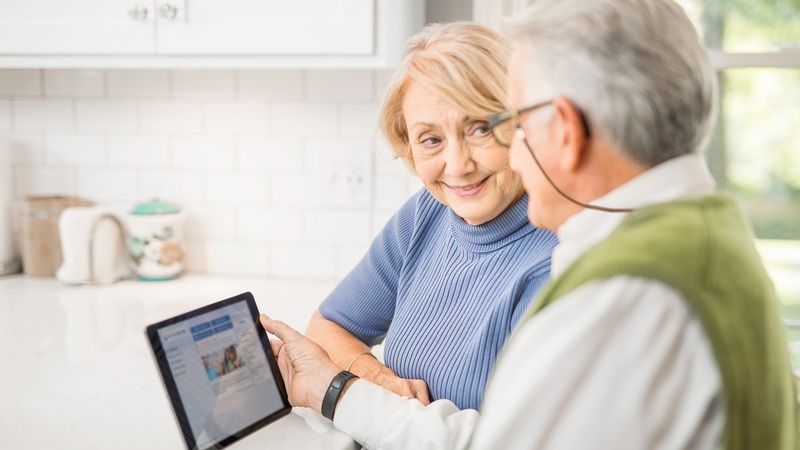 With increased emphasis on the consumer, hospitals and health care organizations may turn to journey-mapping the patient experience from start to finish, considering all patient touch points from scheduling, registration, examination and check-out. Can you walk us through this strategy? What is the benefit in this exercise, and what should leadership be on the look for as they consider the patient journey? Most consumers value quality, cost and speed – this applies to most industries, and especially health care. How has Health Quest integrated process improvements, behavioral changes and technology to enhance provider efficiency, reduce costs and eliminate waste – things like long wait times, unnecessary steps at check-in, requests for the same information, billing errors, patient cancellations or no-shows or ordering an unnecessary test? Consumerism in health care can be considered a disruptive trend – it breaks the mold of the traditional hospital business model. In your view, what are some of the challenges surrounding and benefits of consumerism in health care? As the industry continues to redefine and reshape the patient experience over the next few years, can you discuss the role you see health IT playing? 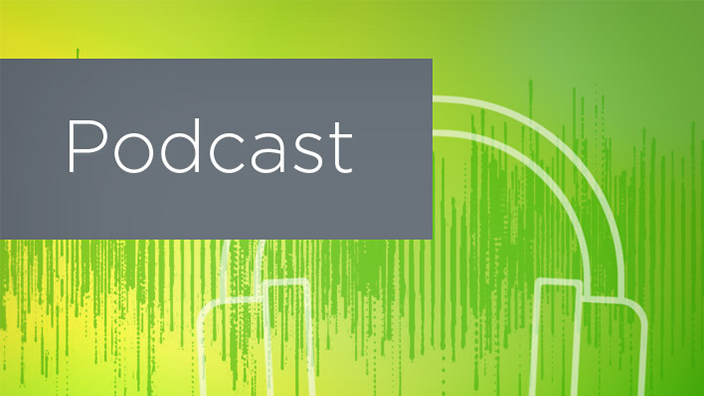 Listen to the full podcast below, or click here to view all episodes of The Cerner Podcast! For more Cerner news and health IT insights, make sure you're following us on Twitter, Facebook and LinkedIn. Want more podcasts? 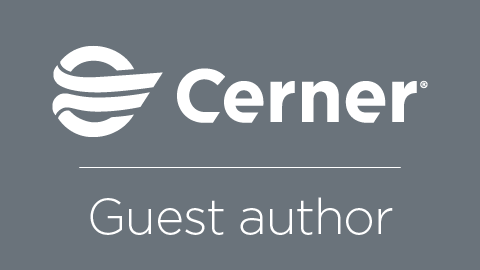 Click here for The Cerner Podcast library!